Many of the Network’s partner schools have requested resources on Eastern Christianity. The richness and depth of the Orthodox tradition assists historical and theological reflection as well as a greater understanding of this tradition. 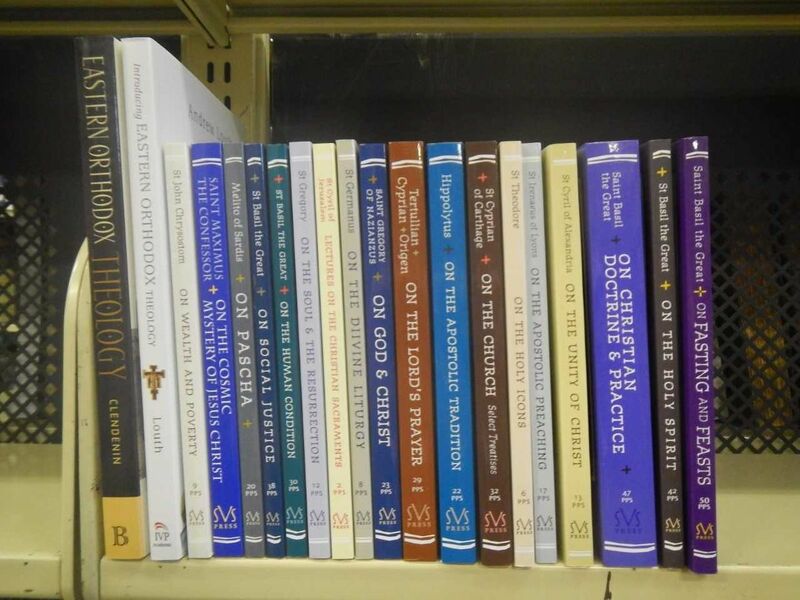 Our Orthodox book collection provides both primary sources from the Fathers of the Eastern Church as well as introductory texts that help open up their writings to a broader audience.